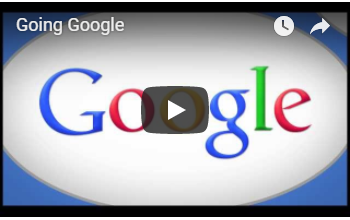 We help your small businesses or charity setup and manage Google's G Suite as an alternative to your suppliers Email and cloud-based solutions. It's simple to setup, use, and allows you to work smarter and focus on what really matters. While leaving the management to us. Email by GMail with mail search tools and integrated chat. Upgrade to Google's G Suite without losing existing email. Coordinate meetings and manage resources with shareable calendars. Get 30 GB of storage per account. No need to pay additional costs for online video meetings. 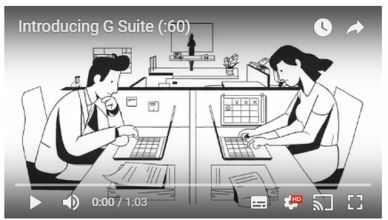 The benefits of moving to G Suite and using Drive to safely share a file, work on it with others at the same time, and view or edit it from anywhere. 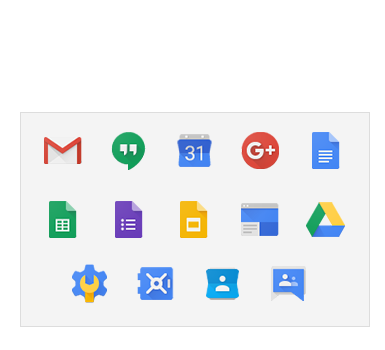 G Suite offers communication, collaboration and publishing tools, including email accounts on your organization’s domain (like jdoe@example.org). With G Suite, your nonprofit organization can decrease its total cost of ownership and offer staff the very latest innovation from Google. It’s quick and easy to get started even if your nonprofit doesn’t have a dedicated IT staff.